Leaked images of the Bond Notes started circulating on social media Saturday following the announcement by the Reserve Bank of Zimbabwe (RBZ) that the Bond Notes would be released on Monday. 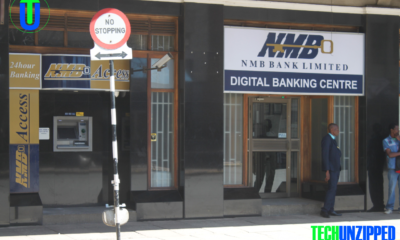 The Reserve Bank of Zimbabwe today has fined POSB bank half a million dollars for violating the provisions of section 76 (2) of the Banking Act (chapter 24.20) ZBC has reported. 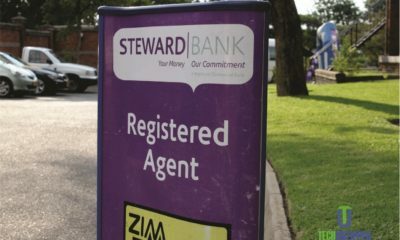 In a statement, RBZ Governor, Dr John Mangudya labelled POSB staff behavior as disgraceful, adding the Reserve had warned against this kind of behavior in Saturday’s press release. The introduced of new Bond Notes was received with mixed market reaction with acceptance by informal traders and public transport operators but without the crucial buy-in of fuel retailers. 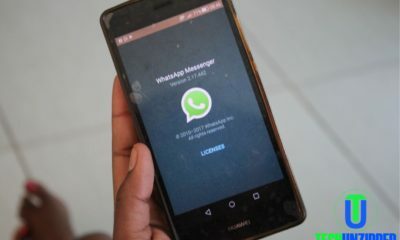 He said POSB has been penalized with a US$500 000 fine, while wrongdoers who publicized the images on the social media have been fired with immediate effect. The country dumped its inflation-ravaged currency ,the Zimbabwe dollar ,in 2009 after printing a $100 trillion note that could not buy a loaf of bread and adopted the use of multiple currencies, chiefly the US dollar and major trading partner South Africa’s rand. 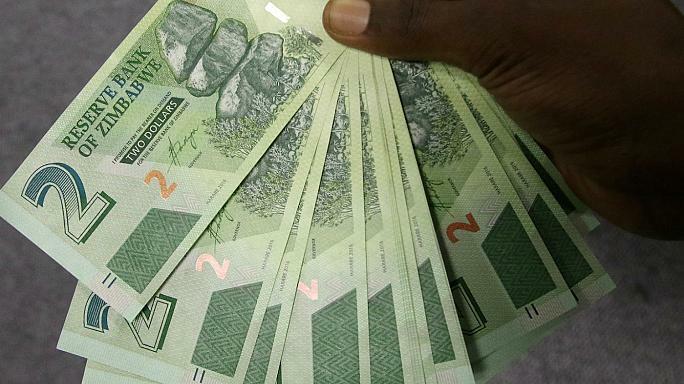 The introduction of the bond notes has fueled fears of a return of hyperinflation of December 2008, as well as shortages of basic goods and foodstuffs. On Facebook and Twitter, many Zimbabweans teased the bond notes, posting images of bond notes whose ink apparently rubs off easily, as well as videos of retail staff refusing to take the currency.